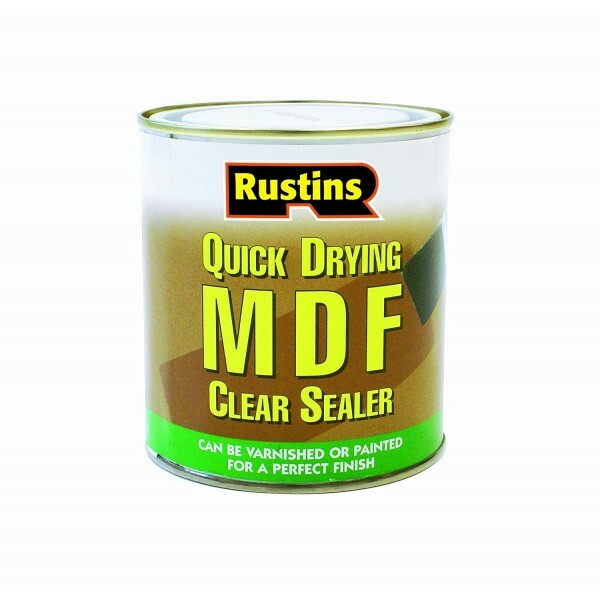 Rustin's Quick Dry MDF Sealer is a quick drying, clear sealer that allows the application of both paints or varnishes, unlike white MDF sealers which can only be painted. Touch dry in 30 minutes and can be re-coated in 2 hours. Clean brushes in water. Conforms to the Toys (Safety) Regulations 1995, BS:EN71 Part 3, which makes it ideal to use on children's toys.